Helicopter operator Babcock has ended its operations in the southern North Sea, transferring a number of helicopters to its base in Aberdeen. The firm has closed its premises in Norwich following the loss of a contract with Perenco at the end of last year. 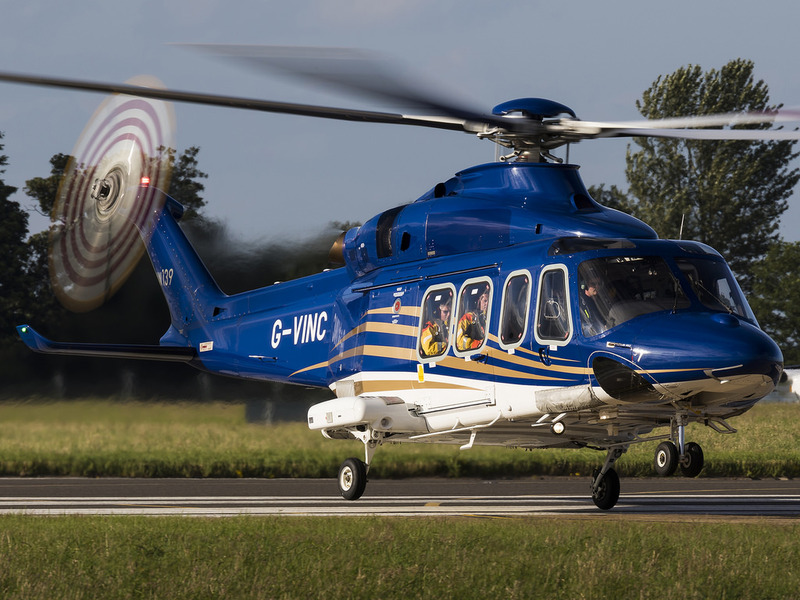 Babcock said three of the four Leonardo AW139 helicopters that were based there have now been moved to its facility at Aberdeen airport. Meanwhile staff and the Norwich facility were “transferred to the new operator” in January. Babcock, then Bond Offshore, won a contract with Perenco in 2012 to transport workers to its assets in the southern North Sea which it had that year acquired from BP. The helicopter operator lost the contract at the end of December, leading to the closure of the Norwich site. Meanwhile it is understood Perenco is considering the sale of some of its southern North Sea gas fields. The Anglo-French oil company said this week it is “reviewing strategic options” which may lead to a divestment.